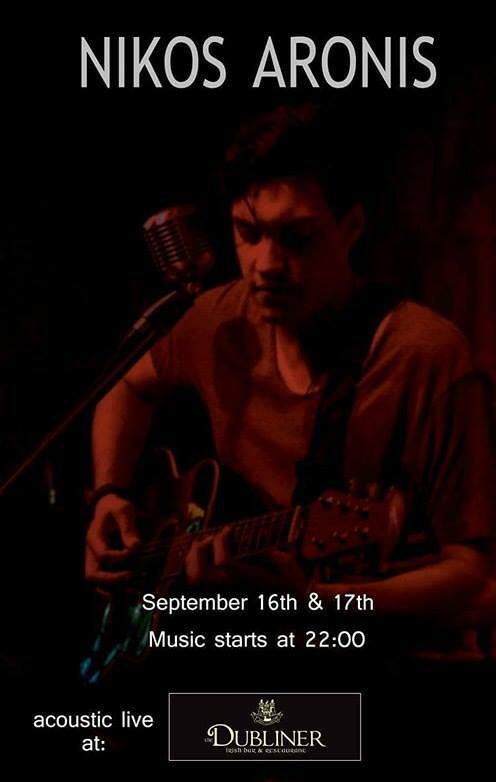 Live music from the amazing Aris and Kate from 10:30pm onwards! The Shenanigans Live! 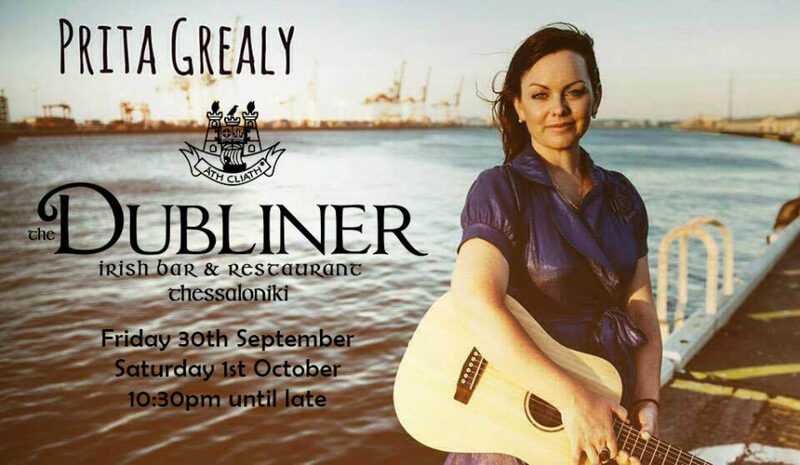 Irish Folk Music and a lot lot more. Sure there is nothing like a bit of ‘shenanigans’ for a Friday and Saturday.. 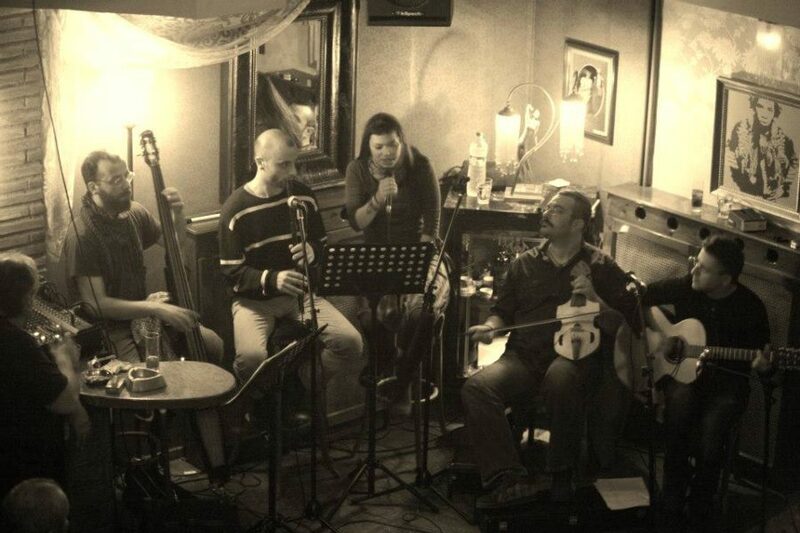 Traditional Irish Music – Greek Style! Amazing musicians and a perfect Sunday afternoon out! 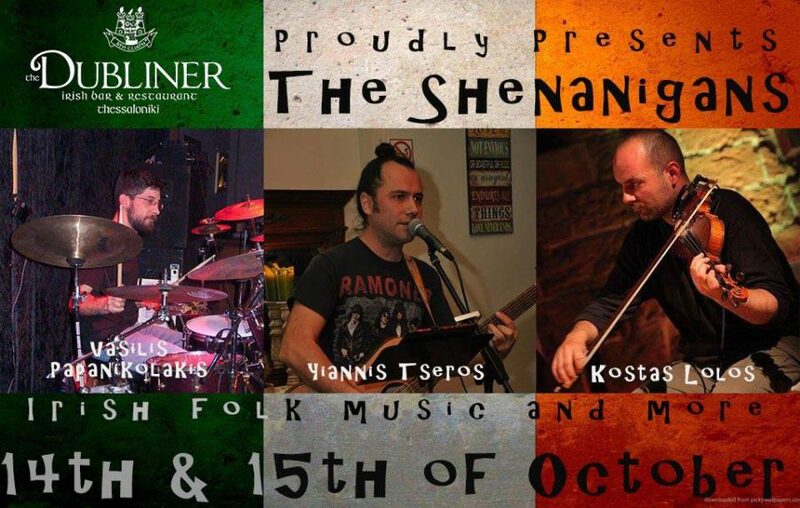 From 4pm to 7pm LIVE in the heart..
Long Live are back and live – Saturday 8th October from 10:30pm to late! Pispas is back! Playing LIVE from 10:30 pm this Friday, 8th October 2016. Great show man! After supporting Simply Red & Marcia Hines..
Danis Papachristou Live Music Night – 10:30pm onwards! Don’t forget everybody!!! 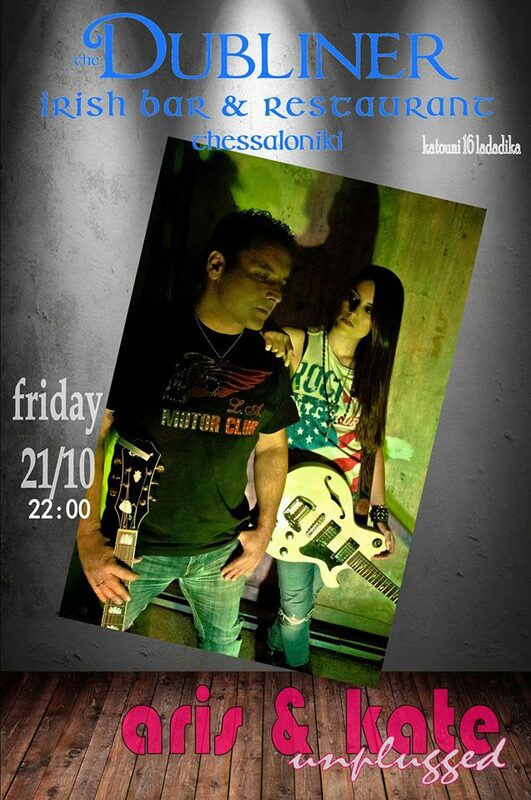 First time acoustic live in the city of Thessaloniki!!!! 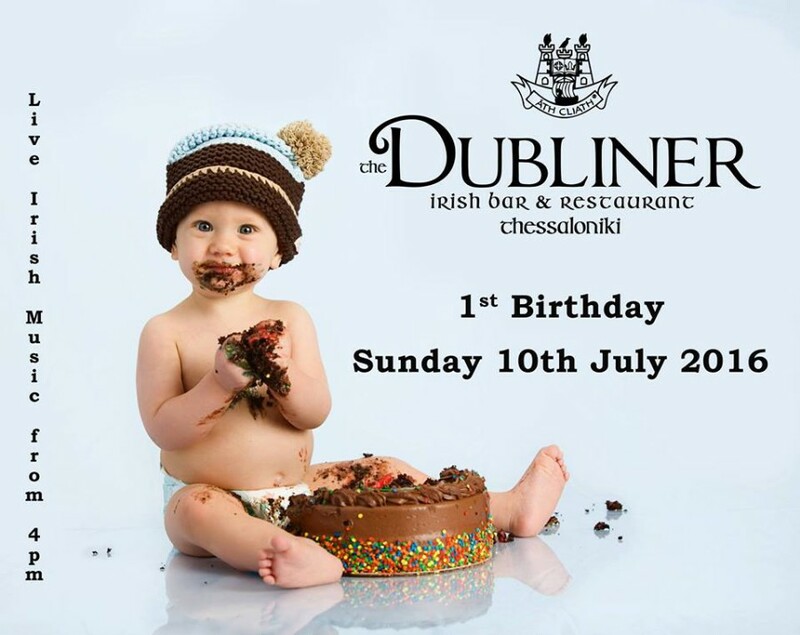 The Dubliner Friday 16th and Saturday 17th. Music..